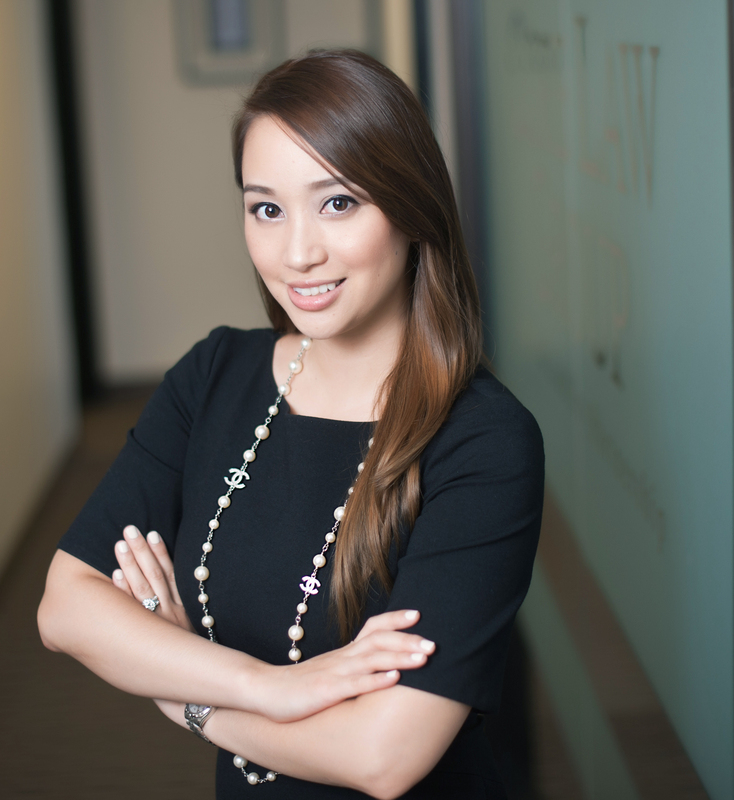 Julie Ho Chen is a founding Partner of Core Law Group. Of the partners, she has the most diverse legal experience. She practices in both California State Court and Federal Court. She’s done family law, criminal defense, bankruptcy, trust and estates, personal injury, business litigation, employment law, business formation, unlawful detainers, and tax law. Julie’s keys to success are her work ethic and her here eye for detail. She inherited both from her parents, who immigrated from Vietnam on fishing boats and who put Julie to work as a book keeper in their Palm Springs nail salon as soon as Julie was old enough to count. Julie is the rare breed of individual that has both the analytical skills and patience to sift through the most intricate aspects of her cases. Her skills are especially valuable to Core Law Group, LLP’s high asset clients. She will study the statements for retirement plans and bank accounts. She will pick through the QuickBooks files for businesses. She will use what she learns as a tactical advantage. She will not stop until she has identified the other side’s weakness and made sure her client doesn’t have one. Julie is a Southern California native. She was born in Orange, California and went to Rancho Cucumonga High School. She obtained her Undergraduate Degree from the University of California Irvine and her Law Degree from Southwestern School of Law. In her personal life, she is proud to be ‘Mommy Esq.’ to two feisty girls. She has an impressive wine collection, and she enjoys international travel.